It's always a daunting task to purchase an expensive appliance or gadget online. How do you know if it's as good as it seems? Well, when it comes to Amazon, the reviews don't lie. We're talking thousands of four- to five-star reviewers who praise, bash, and spill on their favorite things. First up, vacuums. Not the most glamorous home task, but a necessity nevertheless. So without further ado, and in no particular order, here are the top-rated vacuums you can buy on Amazon. Why mess with a classic, right? 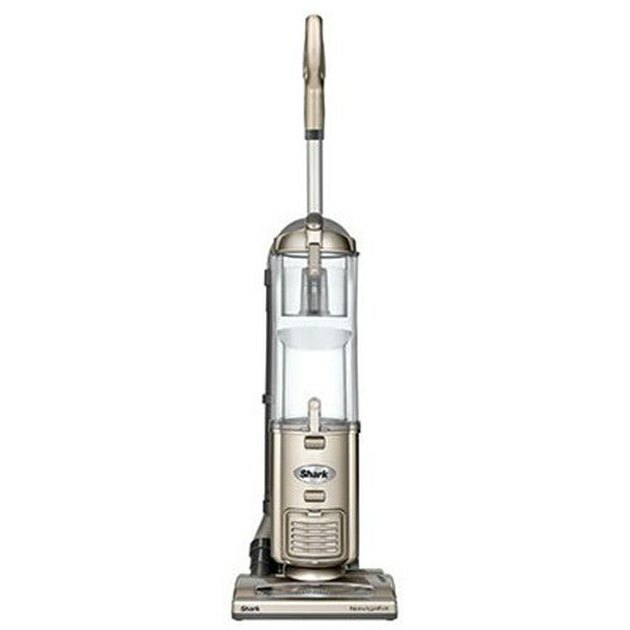 This is your standard vacuum, featuring an easy-empty dirt tank, multi-level filtration, and washable tank filter. But it snags a spot on this list for having a whopping 12,800 positive reviews. Reviewers swear by its ultra-strong suction and powerful engine, although some complain about the hose being too short and stiff. But for less than $90, you can't find a better full-service option. 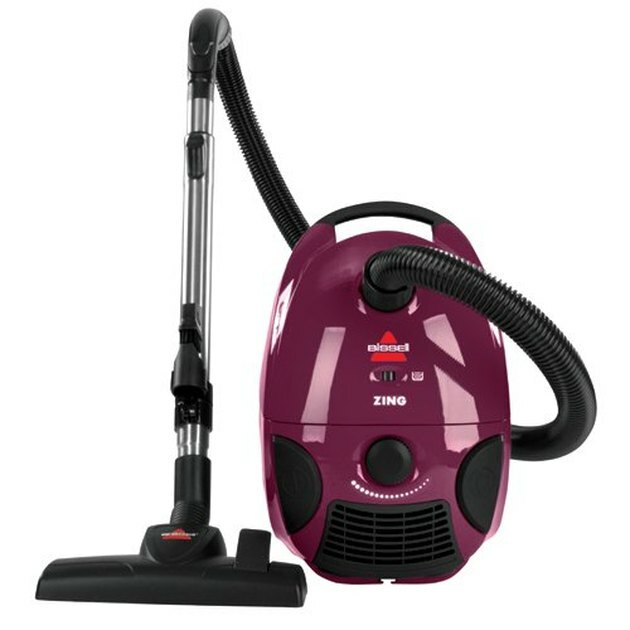 There's a reason this brand is considered the gold standard of vacuums. At more than $400, it certainly isn't a budget-friendly option, but when you want a lifelong investment that "never loses suction," look no further. Of course, the powerful motor combined with a hefty price tag is for heavy-duty cleaning — think pet owners and large spaces — so if you're looking for an occasional clean, you may want to stick with a cheaper option. 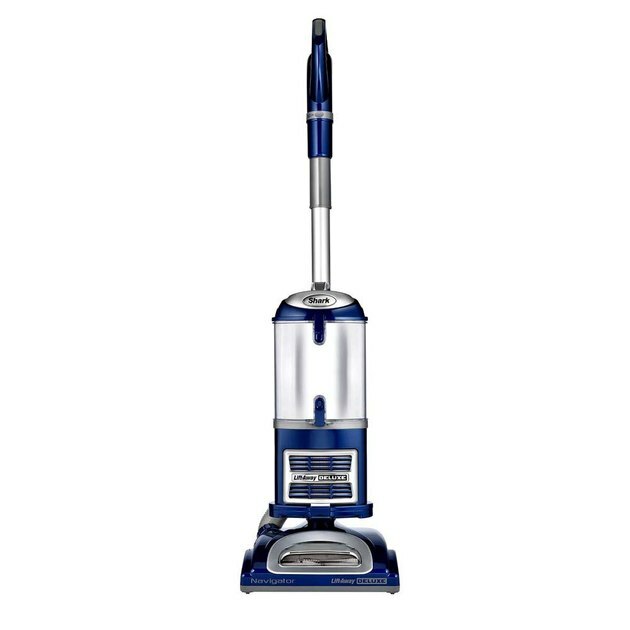 All you need to know about this vacuum comes from the number one review on Amazon, written by a self-proclaimed recent college graduate who lives with three other "hairy 23-24 year-old young men": "THIS THING IS A BEAST. It has cleaned every rug, bath mat, couch, toilet, and floor our apartment has to offer .... without a single flinch or hiccup along the way. It has pulled the dog hair and other hairs (?) out of every nook and cranny of this place. Every ounce of dust and grime that has built up over the past 6 months, has vanished. It is lightweight, relatively quiet, and easy to use." Enough said. This design has been in the SharkNinja lineup for years — and the nearly 1,600 reviews can attest — thanks to its solid performance and middle-of-the-run price. 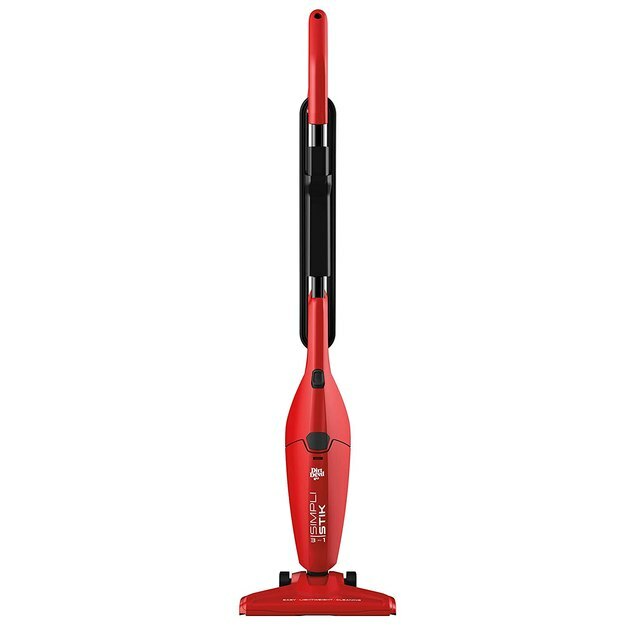 While reviewers all agree that it's a good vacuum, it's a little skinnier than most and best for small-to-medium spaces and messes. Perfect for those with little apartments and homes without much storage. 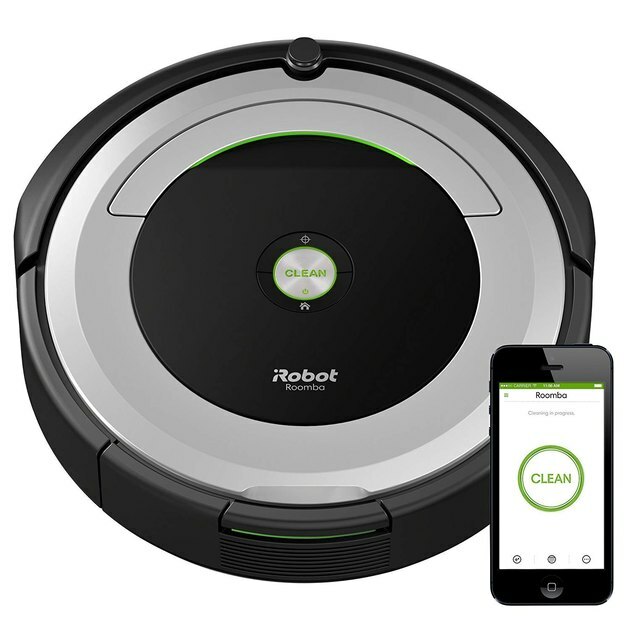 Built with WiFi connectivity and Alexa capabilities, if you want a hands-free approach to vacuuming the OG robot is a must. You can program it from your phone or shout commands to your favorite operating system and stress about household chores no more. An oldie but goodie. 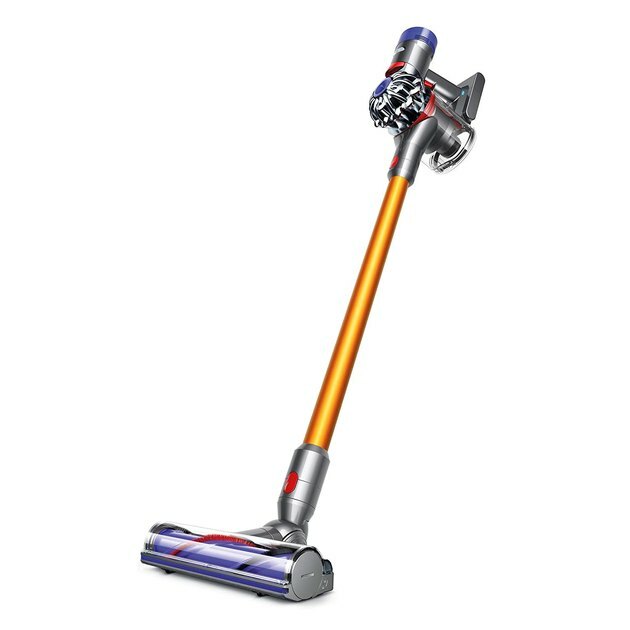 This cordless, bagless stick vacuum is made for those quick tidy-ups and on-the-go cleaning spurts. (Think: stairs, cars, entryways, etc.) Definitely not made for pets or heavy-duty spills, but reviewers love it for its versatility and mobile (it's only four pounds!) capabilities. We'll be honest, we weren't familiar with this brand before our research, but all signs point to this model to be a sleeper hit. 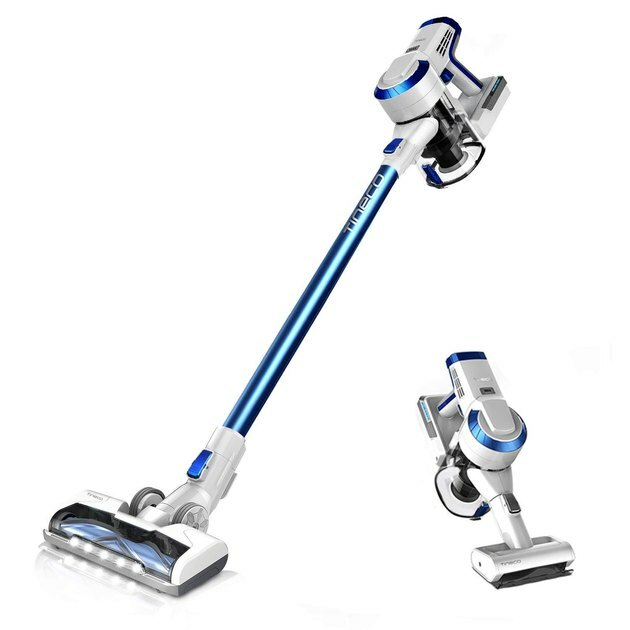 Over 1,000 reviewers compare this to the Dyson handheld vacuum, but for a fraction of the price. Sure, in a side-by-side comparison, it has slightly less suction, but if you're in need of a reliable everyday vacuum stick, this is your best bet. 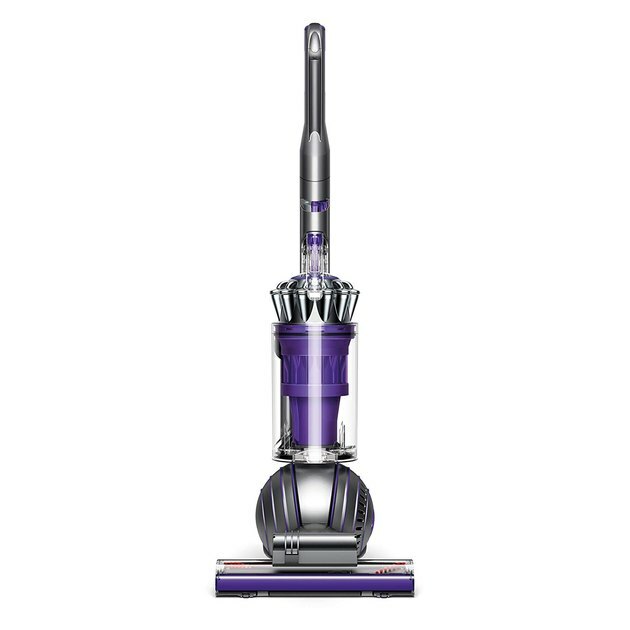 Of course, if top-of-the-line prices don't scare you, you can't go wrong with the Dyson cordless vacuum. 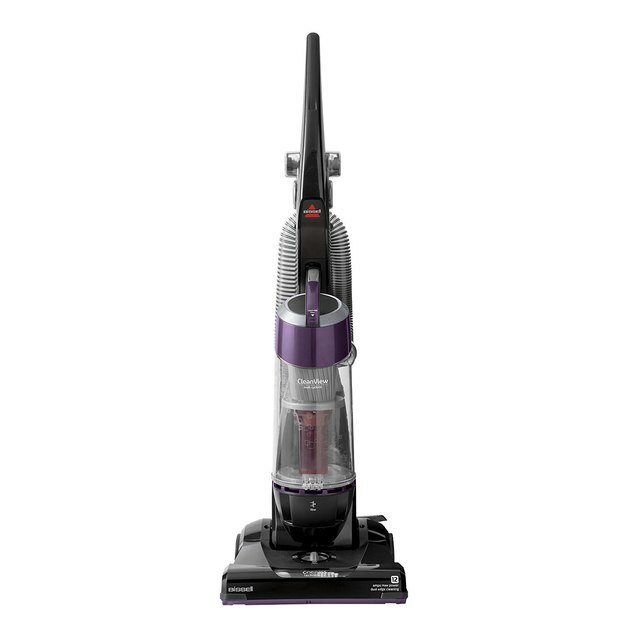 With 3,637 four-and-a-half-star reviews to back it, this luxe, cordless option is a no-brainer. It can compactly be stored and charged in the corner of a closet or discreetly on the back of a door and features the quietest, but most powerful, suction out there. 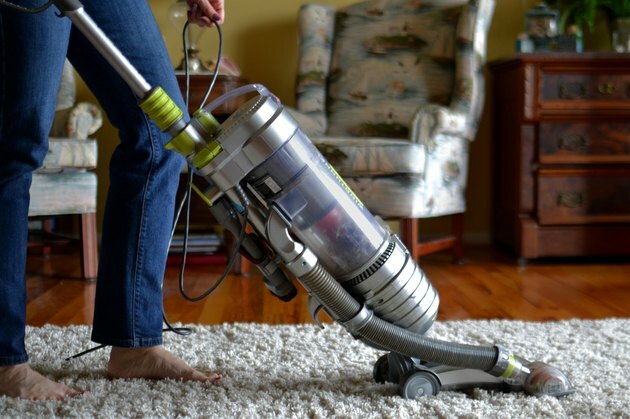 If old-school vacuuming is more your speed, a canister model is what you're looking for. This Bissell isn't the lightest or most compact option you'll find, but the separate compartment is big enough to accommodate months of dirt without constantly having to change bags. An easy flip of the switch allows you to switch from bare floors to carpet and nearly 5,000 reviewers agree that for an under-$50 price point, you really can't go wrong.